Delmarva Surety is a Maryland based company specializing in insurance and risk management solutions for contractors. 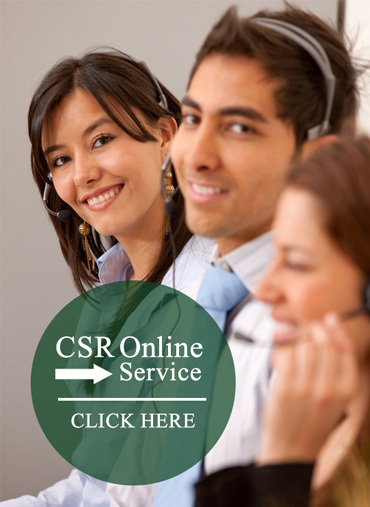 We can be reach toll-free at 1-877-276-3636, or simply fill out our contact form, and someone will assist you shortly. We seek to perpetuate the growth and profitability of our clients' businesses, our markets and our agency through the sale and servicing of surety bonds and insurance. Do what is best for the client and what is best for the carrier. Delmarva Surety Associates, its principals and employees will conduct business affairs in an ethical and professional manner with fairness to all parties concerned. Integrity, in everything we do, is paramount. We assist in the personal, professional and economic growth of each of our clients, underwriters and employees. ...and strong rate of return on investment for our clients, markets, employees and principals. Particularly to small and disadvantaged contractors who are in greatest need of our professional capabilities.